MSI has put into our hands today the new Turing powered GTX 1660 Gaming X. This is, of course, a continuation of the non-RTX enabled parts like you had seen recently in the other models listed below. The thing is this one is yet another incremental step down from the 1660 Ti. This means it has a few less SM's and also a complete change up for the memory. 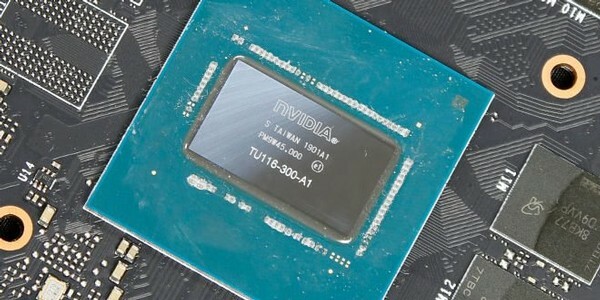 This card utilizes GDDR5 vs GDDR6 which has been on every other Turing based GPU. I am kind of surprised Nvidia chose GDDR5, but I can understand in a way as its to hit a price target. MSI nVidia GeForce GTX 1660 Gaming X kaufen.